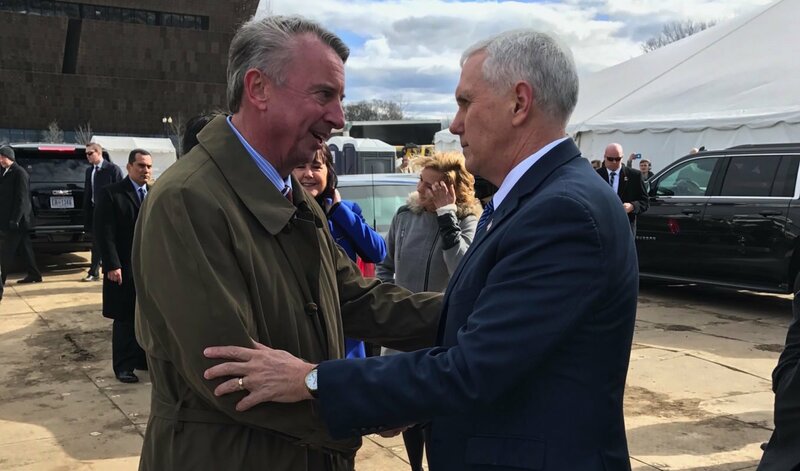 Ed Gillespie met with Vice President Mike Pence immediately after his historic March For Life speech Friday. “It was an honor to discuss advancing the pro-life cause with my friend Vice President Mike Pence after he delivered a historic speech at today’s March For Life rally. I thanked the Vice President for his speech and work. 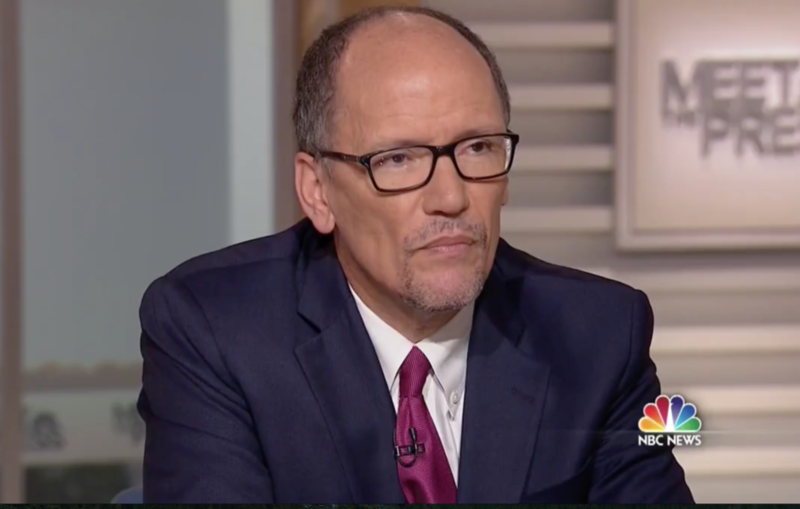 As he made clear today, the march is about defending and advancing the cause of life. 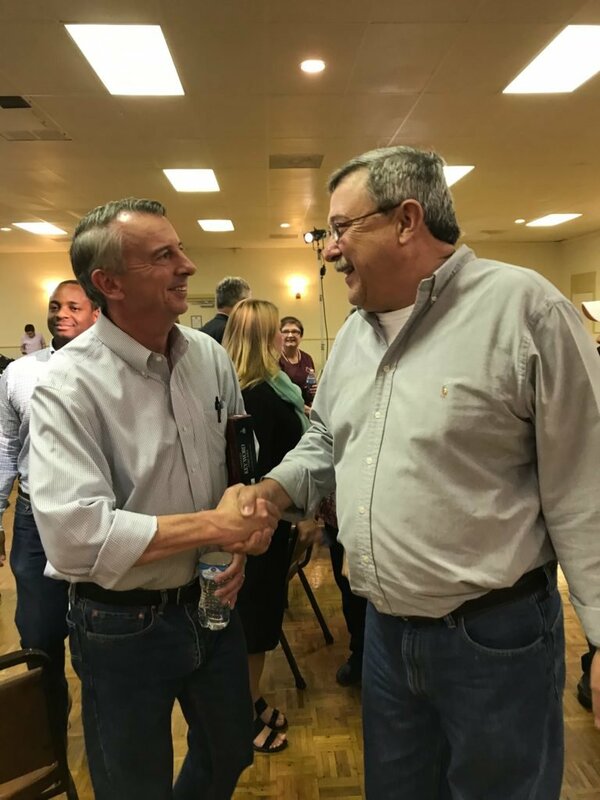 To do that, we need pro-life leaders at every level of government, which is why I will be a pro-life governor for Virginia. As governor, Ed will work to implement policies that protect life at every stage. Add your name here if you agree with Ed that we must respect and protect life at every stage.